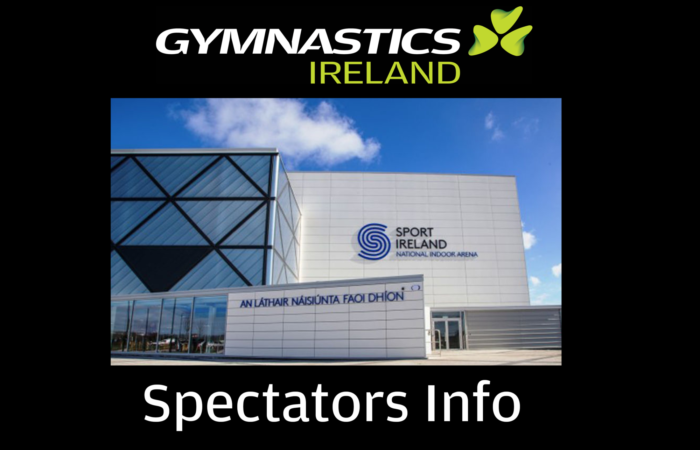 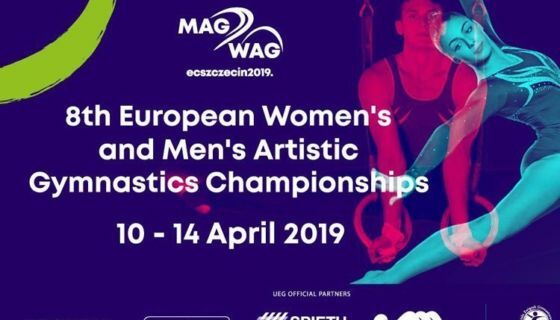 4500 attend the first National Series gymnastics event of 2019! 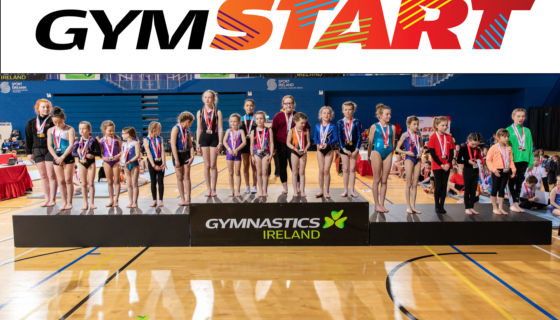 1700 attend the newly launched GymSTART Challenge Competition! 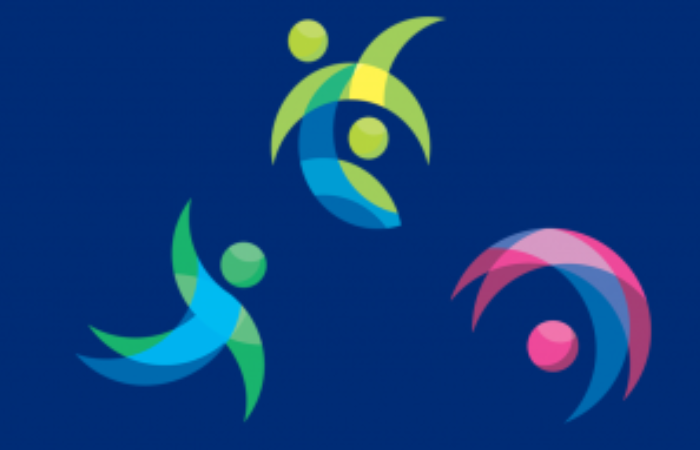 Spectators info for December; Acro, Rhythmic, Trampoline & Tumbling and Women’s Artistic comps - Book tickets now!